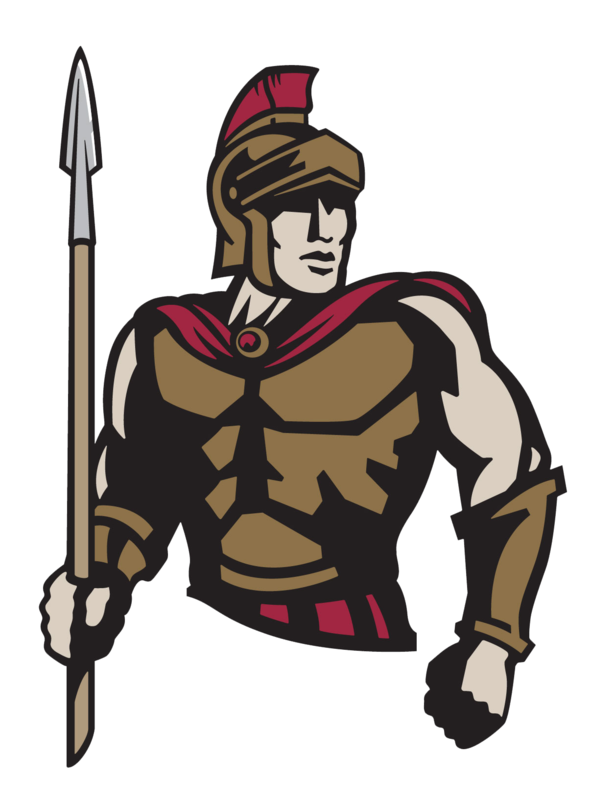 The Lady Centurions Varsity VB team hit the road to Eloy to play Santa Cruz Union HS on Tuesday night and fell to the host team in three sets. Cicero opened the match on fire and held the lead in the first set until a late rally by the Dust Devils closed it out. The team put down 16 kills and refused to let a rally end. Sophomore Mayuri Sreetheran had 8 kills and Junior Ari Flores had 8 digs to lead the Centurions. Cicero will host Trivium Thursday night at 6pm. Join us for the game and make some noise for our team.